Author, producer, blogger, is there anything at Greg Gutfield can't do?! Now the TV personality is heading out on tour with some delightful conversation, question and answer sessions and tales of his time in the spotlight in tow. 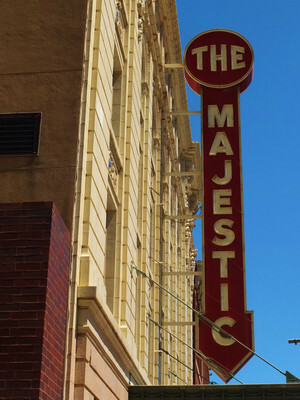 Don't miss your chance to see Gutfeld live on this exclusive spring tour. 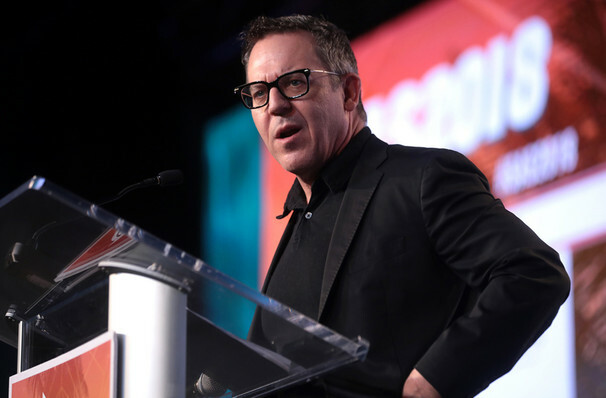 As well as hosting his own show The Greg Gutfeld Show, Greg also stars in the political talk show The Five and hosts Red Eye with Greg Gutfeld. Known for being "outrageous and outspoken" Gutfeld has landed in hot water a couple of times, with his quick wit and parodic twist on the news you are sure to be kept on the edge of your seat. 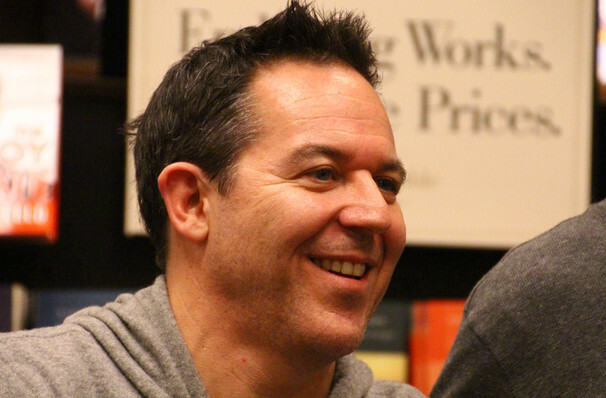 Don't miss Gutfeld as he presents his latest book The Gutfeld Monologues! Sound good to you? 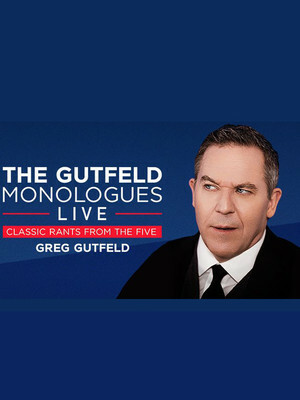 Share this page on social media and let your friends know about Greg Gutfeld at Dreyfoos Concert Hall.